Valecraft single homes are proving to be a trendy choice amongst homeowners for their value, quality and streamlined layouts. Available in different layouts to suit the needs of your family, they range in size from 1,900 square feet all the way up to 3,205 square feet in a variety of diverse, open-concept floorplans. From spacious two-storey single homes to inviting single-level properties complete with wide two-car garages, there is indeed an ideal home for every lifestyle and family size. 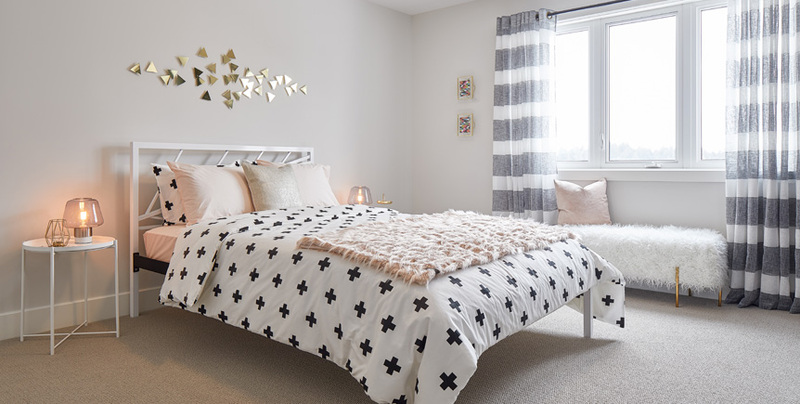 Our detached single homes can be found in Valecraft communities across Ottawa, situated in much-sought-after neighbourhoods due to their convenience, idyllic surroundings, and accessibility. These homes have many unique features to create a comfortable premium living environment, including open-concept floorplans designed with functionality and elegance in mind. 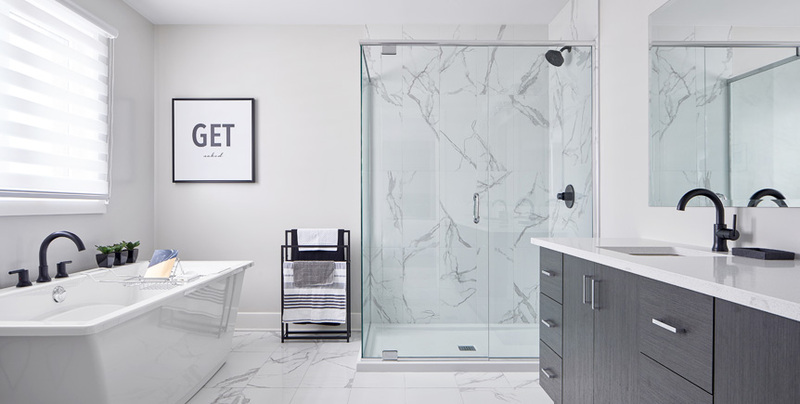 Additionally, there is ceramic floor tile in all wet areas, solid oak handrails and spindles in the main staircase of each home, brick and stone front elevations, and spacious master bedrooms featuring roomy walk-in closets and spa-inspired ensuites. Depending on which type of single home you choose, you may also discover curved staircases, 17ft tall gas fireplaces facades, or a second-floor loft open to give living areas on the ground floor an airy, even more spacious feel. And that’s just the beginning. We want to provide you with the ultimate dream home, built around your preferences and tastes. Combined with our customizable upgrades and features through our Valecraft Design Centres, exceptional service quality, and premium build quality as well as the fact that we’ve never missed a closing date since opening our doors, you can be assured that you are in excellent hands. Contact us today so we can learn what kind of dream home you have in mind. Alternatively, feel free to visit any of our detached model homes to experience the Valecraft difference in-person.